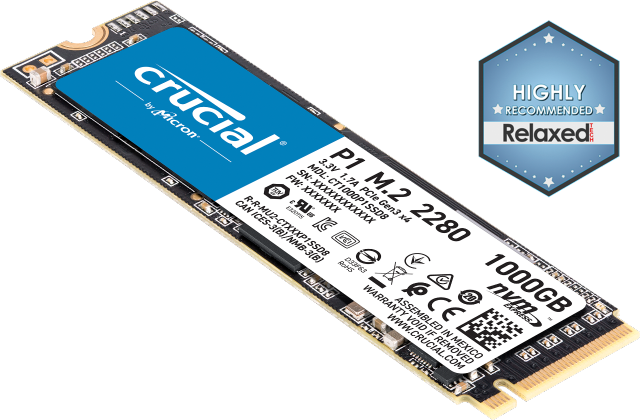 Get more out of your laptop computer, desktop, server, or Mac® system and extend its life with Crucial DDR2 memory. One of the easiest, fastest, and most affordable ways to boost the performance of a slow older computer is maxing out its RAM. If you have five minutes, you can install your own Crucial DDR2 modules and instantly improve your system responsiveness and ability to multitask. Use the Crucial Advisor™ tool or System Scanner to find guaranteed compatible DDR2 memory upgrades when you order on Crucial.com. 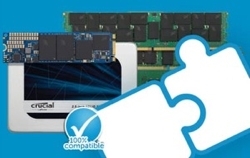 Visit our Memory Information Guide for more information about how DDR2 compares to DDR and to find everything you need to upgrade with ease.